MANILA -- The Philippines significantly improved in the 2018 Corruption Perception Index (CPI) conducted by anti-corruption watchdog, Transparency International, receiving its best score in the last five years. In the report released Tuesday, the Philippines scored 36 points for 2018 from 34 in 2017, climbing 12 notches from 111th to 99th place out of 180 countries. The 2018 score is the highest for the country since 2013 when it recorded the same points. It was also the country’s best mark under the administration of President Rodrigo R. Duterte. Transparency International, in its report, said the CPI "aggregates data from a number of different sources that provide perceptions by business people and country experts of the level of corruption in the public sector." 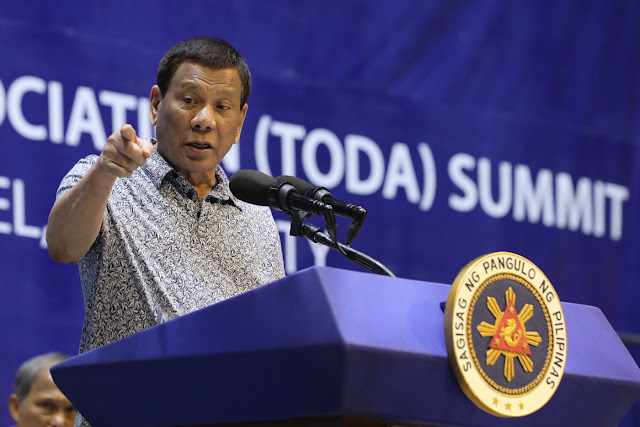 In May last year, Duterte signed the Ease of Doing Business and Efficient Government Service Delivery Act of 2018 (Republic Act No. 11032). Combatting corruption in government is one of the major campaign promises of Duterte when he ran for office in 2016.